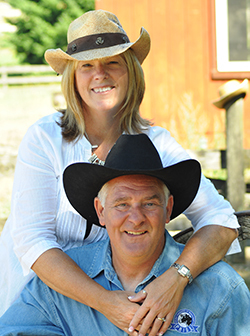 NOTE: Please specify date and craft when registering. 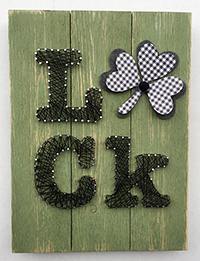 Measures 14″ high by 10 1/2″ wide, you choose paint color, string color and shamrock. Shamrocks come in felt, solid color paper, or pattern paper limited to what we have in stock and is on a first come basis. 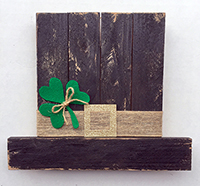 Made out of wood and measures 12” high x 14” wide, you choose your own paint color, ribbon and shamrock. 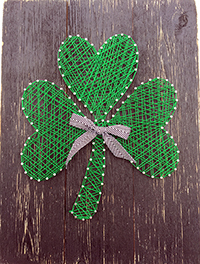 Shamrocks come in felt, solid color paper or pattern paper, limited to what we have in stock and is on first come basis. Measures 14” high x 10 1/2” wide, you choose paint color, string color and ribbon (limited to what we have in stock and is on a first come basis.